Memory Game | Pi'ikea St. 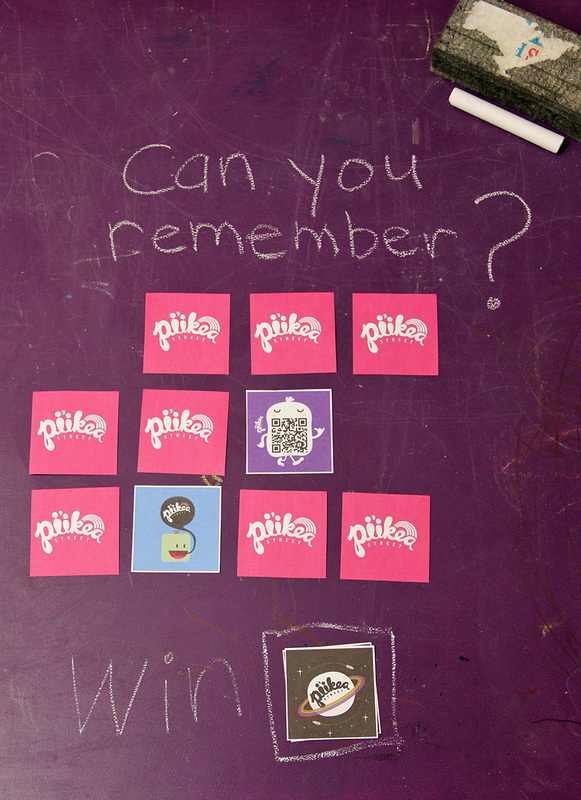 Need another memory game to play? 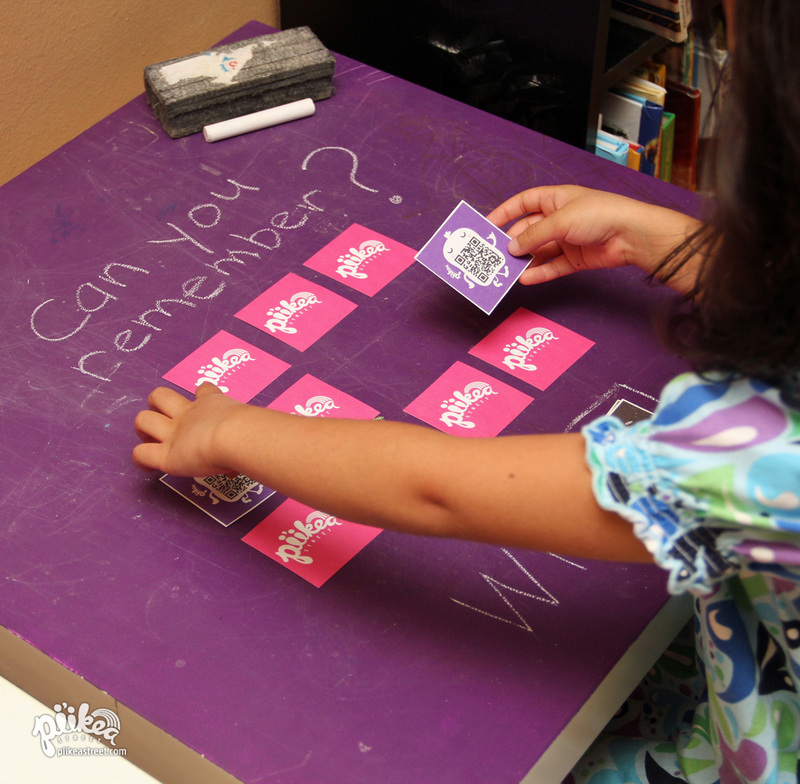 Here is the classic card-flipping game we all know and love, just in case your kids have already beat Memory Train today. Tip on printing back of the cards: Once you’ve printed the front, turn the page 180° and reinsert card stock into the printer with printed side up.